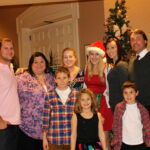 The holidays are fast approaching (can you believe it? ), so if you’re looking for inspiration for what to get your travel-addicted friends and family (or even if you just want to treat yo’ self! 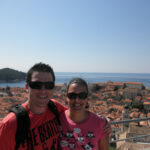 ), here are a few travel-related items I love from around the web. 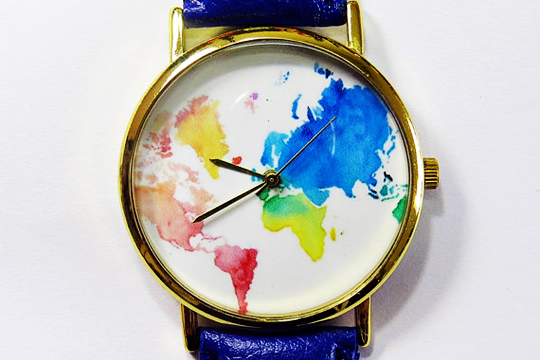 When you’re on the go and don’t want to miss your next train, keep on schedule with this colorful watch (and practice geography simultaneously?). My grandma gave me the Spain and Australia versions of this necklace for Christmas and my birthday, and I adore them! 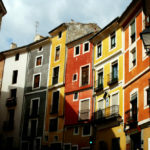 Have a look at the destinations the artist has available here. Um, how cool would a metro of the entire world be? In the meanwhile, we can fantasize. Very cool concept that makes a great decoration. 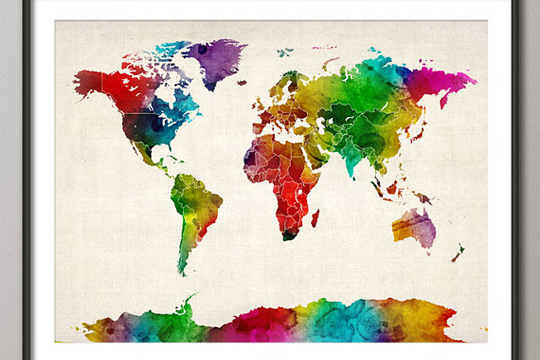 A twist on the traditional pinned maps, keep track of all the countries you’ve visited by scratching them off and bringing color to the map while also brightening up a room. Bring your favorite city or country to your living room with a map pillow. 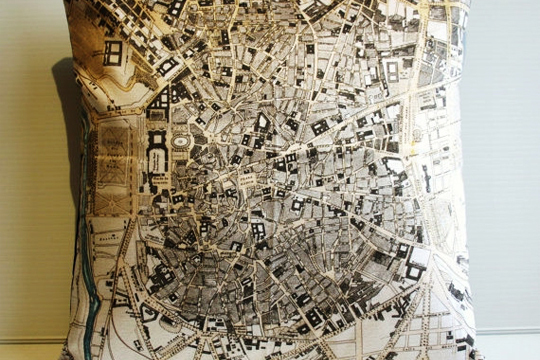 The one pictured features a vintage map of Madrid, but take a look through the artist’s other creations. Can’t forget your passport when traveling the world! 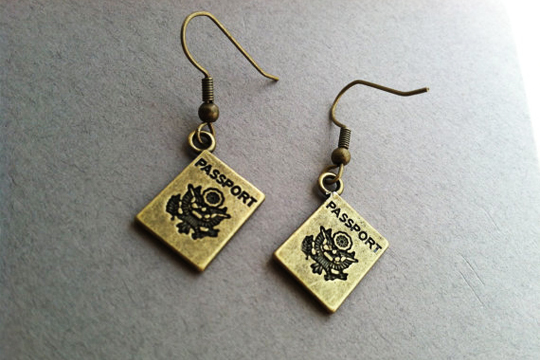 Think immigration would accept these as valid ID? 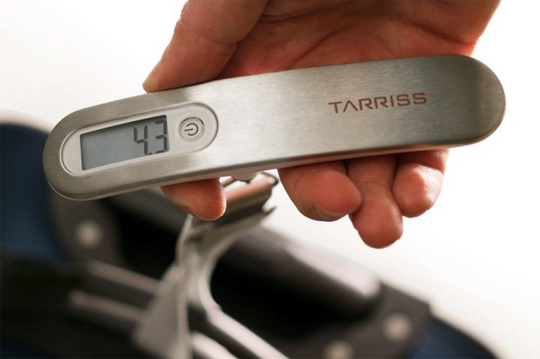 My favorite travel accessory? Without a doubt, my DSLR. Keep yours safe and inconspicous while traveling in style. 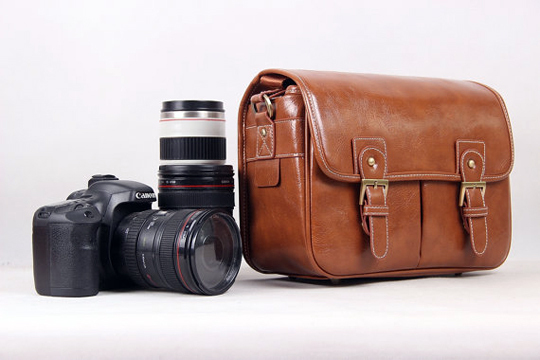 If the bag above doesn’t float your boat, Etsy has a bunch of other spiffy DSLR bags ranging in price. With airlines’ pesky weight limits, this is hands down one of the most useful travel accessories I own. Mine is a bit different from this one, but this has 4.8 out of 5 stars on Amazon and can weigh up to 110 pounds of luggage. 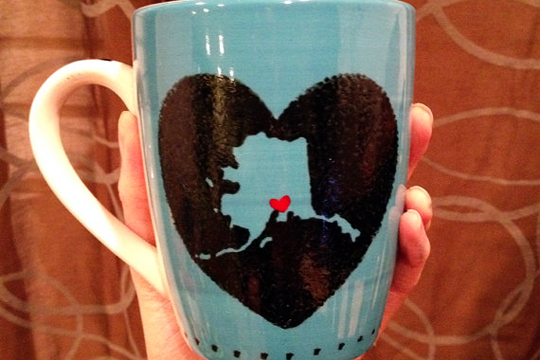 Reflect on your favorite travel destination over a cup of coffee with this cute mug, available in your country or state of choice. I’ve been a fan of this quote from J.R.R. 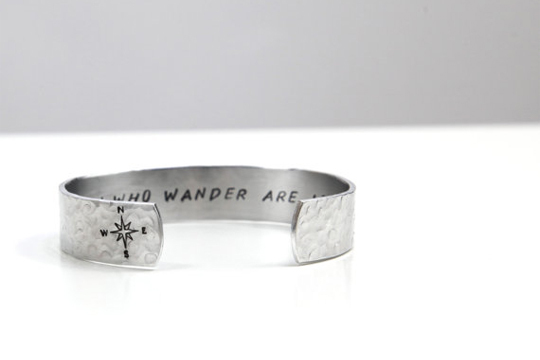 Tolkien for years (doesn’t hurt that it’s about my beloved Aragorn), and I love this subtle bracelet. The world looks even more stunning than it did before in this multicolored map. Also visit the artist’s Etsy page for other beautiful map prints. 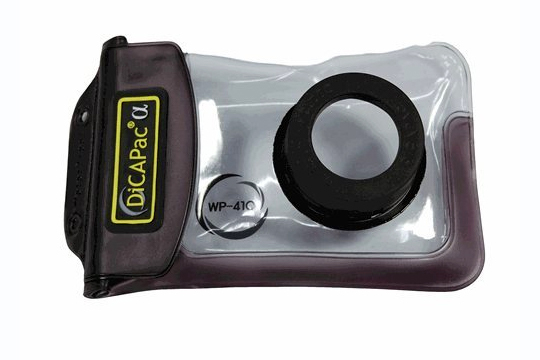 Underwater photos are all the rage right now with the rise of GoPros, but if you aren’t ready to fork out the cost of a GoPro and would rather stick with your own camera, this waterproof case gets great reviews. I’ve just ordered one for myself and can’t wait to use it in Fiji! Be sure to check here that the case is compatible with your camera model – Amazon offers these for a variety of cameras. 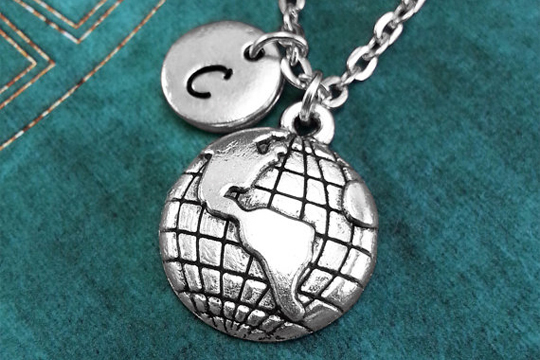 Another cute way to show off your love for travel is this small necklace, featuring the world and your initial. Keep a record of the places you go and the things you see with this travel journal. 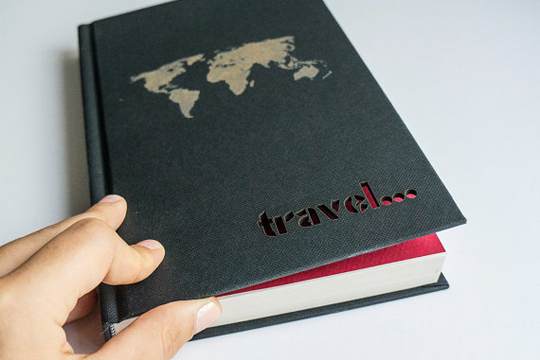 See Etsy’s selection of other cute travel journals here. If you’re in a long distance relationship – or if you’re in the same place but come from different cities – this map is an adorable way to pay tribute to your relationship. If you do purchase any of the items above, I receive a tiny commission from Etsy or Amazon, but these choices were mine alone! These are all really great ideas! 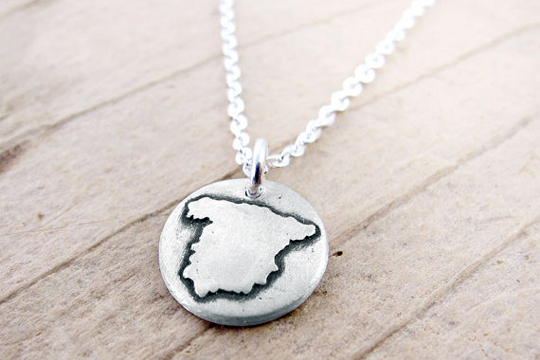 I have a Spain necklace and an Indiana one so the best of both worlds. Thanks! Now I just need something California, although I have too many necklaces for one neck! Hi Gammy! I replied on Facebook too, but they’re great, although I already talked to Nicola about what you’re getting me, and that should be plenty! Can’t wait to see you in a month!!! Love you! I love these! I will definitely keep some in mind 🙂 Great list! Yeah, I was actually thinking of trying to make it myself too! Guess it’s a good purchase for the less artistic/overly busy crowd. Isn’t that a cool map? I love fictionalized metro maps. This fantasy L.A. subway map has me drooling. 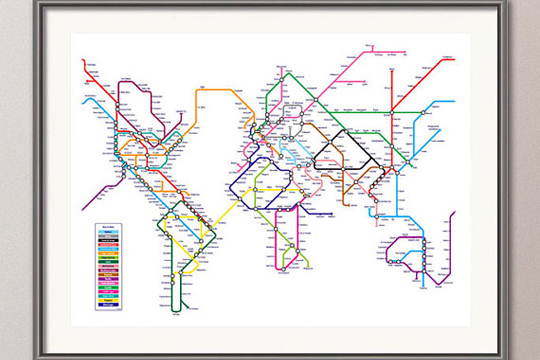 That metro system world map is AWESOME! !